With production ending almost a year ago, this latest compact car from Chrysler is still fresh in people's minds, good or bad. Over the course of it's short lifespan, the Dart was marketed as four door sedan in no less than six trim levels, starting with the SE, SXT, Rallye (later made available as a package for the SXT), Aero, Limited and finally GT (originally marketed as the R/T, but changed at literally the last minute). Engines would be a 1.4-liter MultiAir® Intercooled Turbo, shared with the Fiat Abarth 500, a 2.0-liter Tigershark® and 2.4-liter shared with the Jeep Cherokee and Chrysler 200 (among others). Transmissions ranged from the Hyundai Powertech 6F24 6 speed manual/automatic and the Fiat Powertrain Technologies C635 Dual Dry Clutch Auto Transmission. 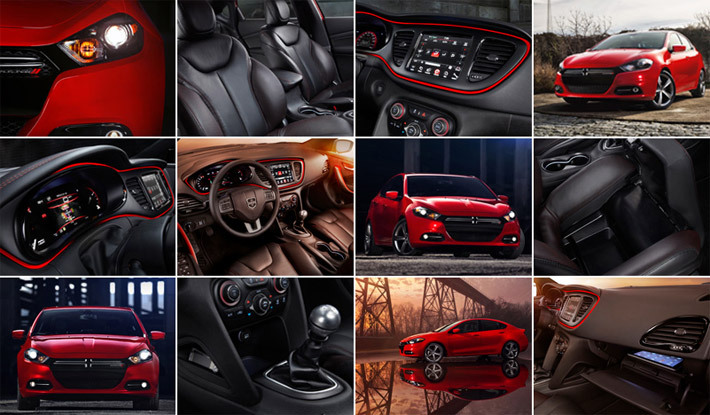 All of this was stylishly packaged by Joe Dehner, head of exterior design for Dodge and Ram. A short list of features includes: back up camera and the large display, a larger interior than outside of the car would suggest, comfortable ride qualities, heated seats and steering wheel options, the list goes on for a bit more. So, with all of that going for it, why such a short production life? For one thing, the compact car class is a very crowded market for a new vehicle to try and compete in. 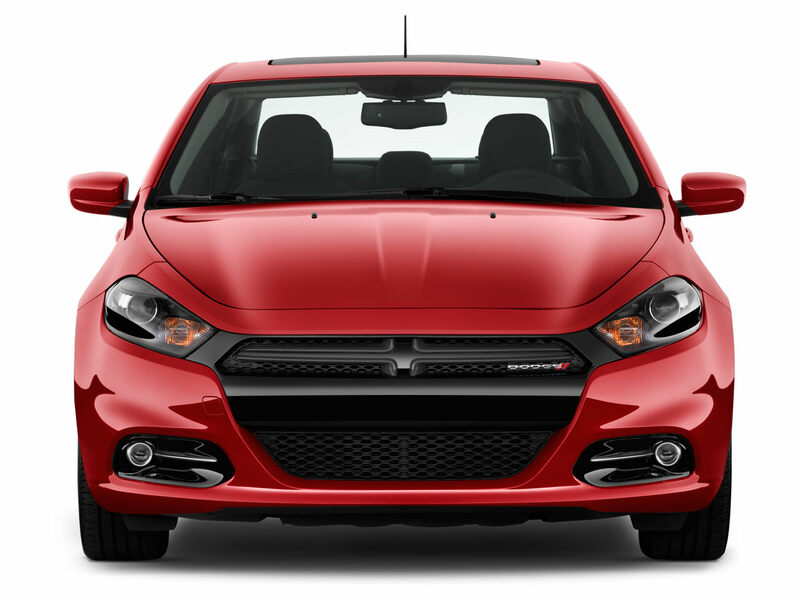 Name plates such as Chevrolet Cruze, Ford Focus, Honda Civic, Hyundai Elantra, Mazda 3 and Toyota Corolla have dominated this segment for years so the Dodge Dart needed something to make out stand out from it's peers. It had style that wasn't enough to draw people into the showrooms in droves. It had the largest interior in it's class, but nobody really seemed to notice. It touted excellent handling that only a few appreciated. 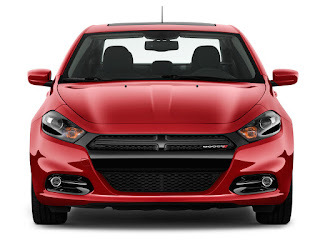 The Dodge Dart had a lot going for it, just wasn't going anywhere. 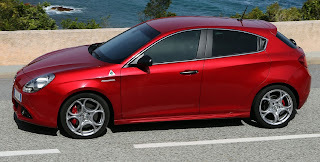 It has been reported from June 2012 through June 2016, Fiat Chrysler Automobiles sold 311,256 Dodge Darts to American customers. 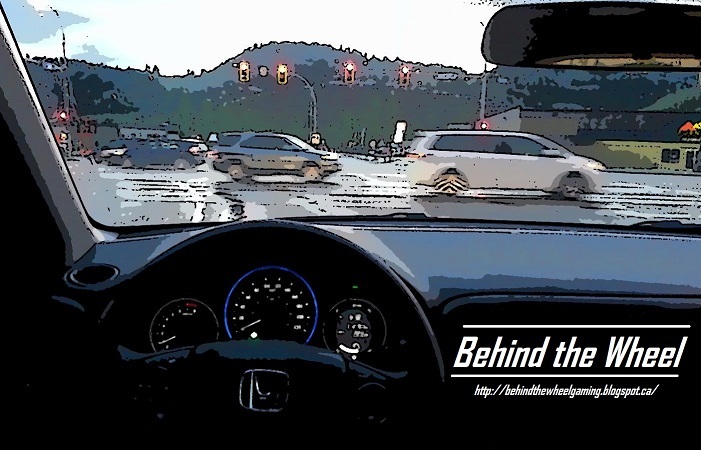 By comparison, Honda sold 325,981 Civics in 2014 alone. One of the issues was The Dart didn't have built-in customer base. If some people had a less-than-positive-experience in the preceding Dodge Caliber or the Neon lineup before that, it was very likely they wouldn't give the Dart a second look. However, some would take a chance and one early complaint was about the transmission, later described by FCA CEO Sergio Marchionne as "too European for U.S. drivers." Another turn off was the "Don't Touch My Dart" advertising campaign, where the humor of the moment was lost in very short order. Then, there was the auto journalists and their publications, always looking for the car the Dart wasn't and bashing the product that it was. Not to gloss over some real complaints from owners, here is a short list that have been recorded thus far. Engine problems, ranging from the engine light coming on for no apparent reason, sudden stalling, faulty sensors, premature ignition coil replacement, poor wiring and a faulty gas cap. Weak suspension system, Uconnect infotainment issues and a brake recall to briefly round things out. Before I sound like I am defending Fiat Chrysler Automobiles and/or The Dodge Dart, a lot of new vehicles go through a "teething process," especially first year models of a redesign or brand new launch, so The Dart didn't experience anything other marques didn't suffer once or twice during their existence (Ford made a forgettable then, highly collectable now brand called Edsel, just as an example). 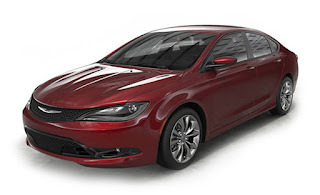 The Dart also received a stablemate in the 2015 model year, put on a new front clip, revise the tail lights and touch up the interior, you now have the Chrysler 200, discontinued in 2017. So, the was the short and rather sad story of the Dodge Dart. Only the future will turn these cars in to collector's items or just another faded footnote of automotive history.